Author: Susan Green Publisher: Newtown: Walker Books Copyright Year: 2011 ISBN: 9781921720277 Review By: Sue Bursztynski London 1878. 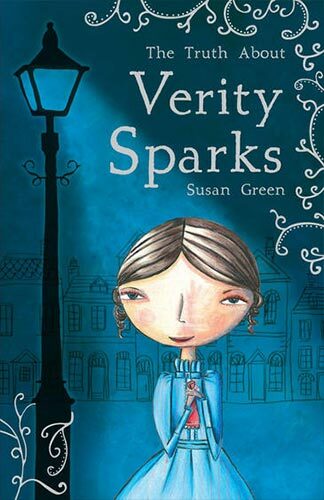 Verity Sparks has an extraordinary talent: she can find lost things just by thinking about them. When she joins a Confidential Inquiry Agency, she discovers there is a mystery lurking in her own past and that unknown forces are working against her.